Ashwood is a suburb 14 km southeast of the Melbourne’s central business district. PJ Curtains and Blinds is one of the most renowned curtain manufacturers, sellers and repairers in the Ashwood suburb. With over 13 years of experience, we have a well-deserved reputation that would not fail you. Our PJ curtain repair Ashwood services are quite well known too. Direct sunlight, dust and ageing can slowly damage the curtain’s material. If your curtain fabric is still holding up fine, then the small issues with them should be repaired individually rather than having the entire curtain set replaced. Replacing the entire curtain set can be very costly. So, your first priority to get it repaired. We ensure you that our staff would give you helpful suggestions honestly and would help you get your curtains back in their original condition in the least possible time and at reasonable costs. Our services are called in for repairing your curtains in Ashwood, we will take care of the minor repairs done professionally. The little work in curtains or small problems like torn hems, replacement of side tags and re-sewing the broken pleats in the head are included in the minor repair services we offer to you. 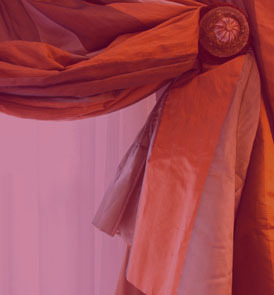 PJ curtain repairs Ashwood will take care of all the major repairs required for your curtains too. 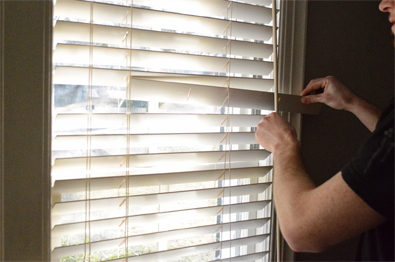 These include repairing the sides of the curtains that are damaged by the sun, replacing broken head tapes and replacing curtain linings depending on the materials you want. We can also help you remake the curtain in Ashwood if you are interested. You can get the curtains shortened in length or get the width changed according to new window configurations. The tears, holes and burns in the curtains can also be repaired. However, these latter repair services can only be done if there is sufficient amount of undamaged curtain material available. The prices of the repairs cannot be set to a standard since every case of repair is different. Our staff will have a look at the amount of damage and the work required to rectify it and then get back to you with a reasonable quote before starting work. We ensure you that we will give you the best prices possible and our staff will provide you with a supreme quality of work that is second to none in the entire area of the Ashwood suburb. Call PJ Curtain Repairs Ashwood at (03) 9813 8530 for the best repair services now!